TETC Brand, Only authorized dealer can sell on this product.Don’t buy bad quality fakes from unauthorized sellers. If you have brought fakes from other sellers please make A-Z dispute with them and get your money back ASAP. 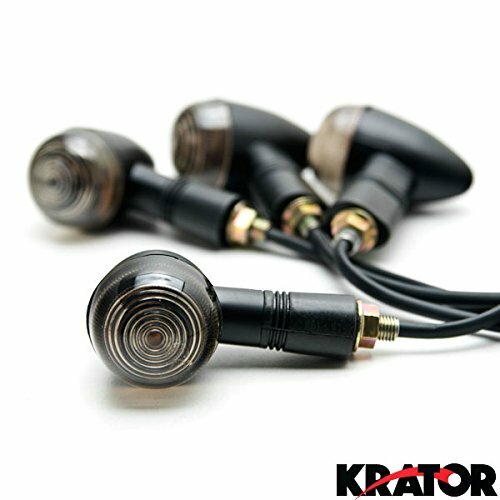 fake products aways broken in short time and no warranty ! 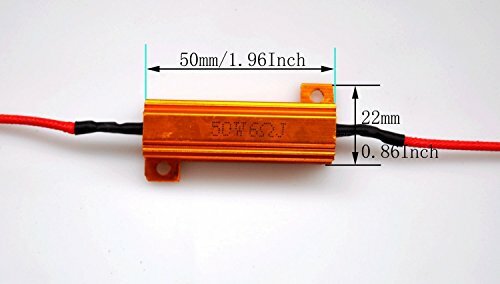 These 6 Ohm 50W LED Load Resistors for LED Turn Signal Light Fix or LED License Plate Lights Error Fix. 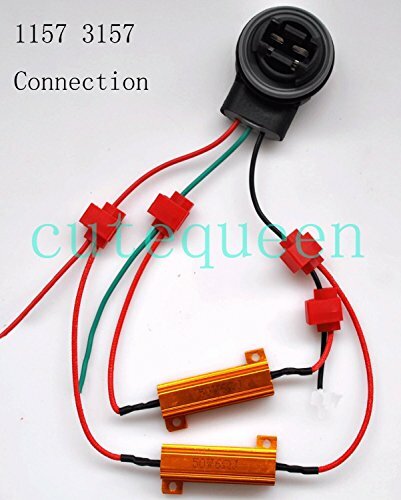 This is the 6 Ohm 50W LED Load Resistors for LED Turn Signal Light Fix or LED License Plate Lights Error Fix. 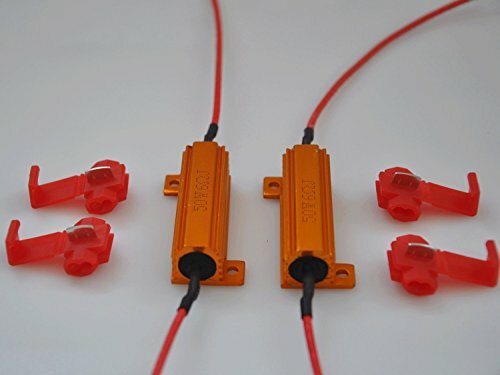 These 6 Ohm, 50 Watt LED load resistors will work on any vehicle and can be connected across the turn signal bulbs or License Plate Lights to simulate the load of a regular filament bulb (2 Amp load). 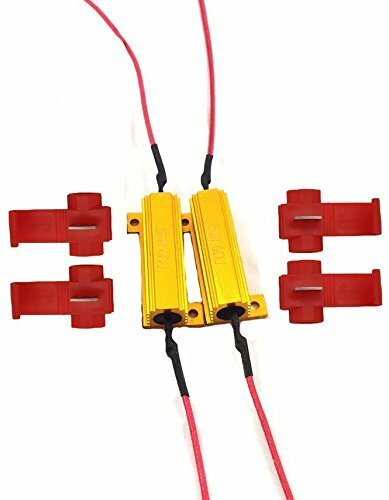 This will solve LED related turn signal lights or license plate light problems such as hyper flashing, no flashing or burnt out bulb indications. 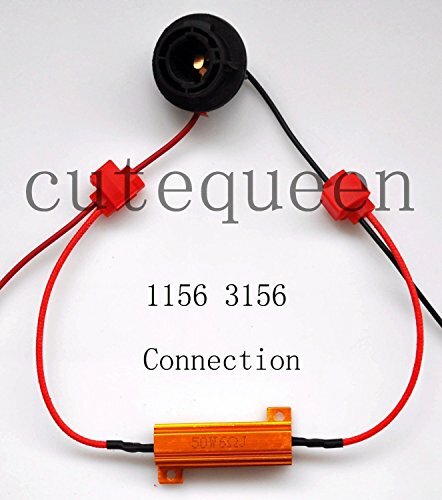 One LED resistor is required for each turn signal bulb or each license plate light bulb. Kindly reminder: Please note that All of our packages are shipped from Hong Kong, and it normally takes 7-18 business days to receive.